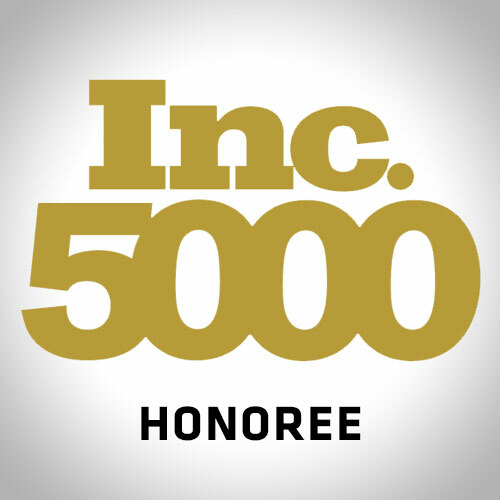 Falkville, AL – August 28th, 2012 – Valley Rubber has been ranked in the annual INC 5000 list of the fastest growing private companies in the country. This will be Valley Rubber’s third appearance on the list in the past five years. To qualify, companies must be U.S. based, privately held, for profit, and independent. The ranking is calculated by overall revenue growth over a three-year period. America’s fastest growers span 25 industries, all 50 states, and metro areas ranging from Boston to San Diego. While nearly half the winners had revenues between $2 million and $10 million, more than 50 took in over $1 billion. The Inc. 5000 have grown from $196 billion in sales in 2008 to $299 billion in 2011, an average growth rate of 355%. The manufacturing segment had a growth rate of 52% and included Valley Rubber. Other high performing industries included Media, Real Estate, Security, and Government Services. The state of Alabama had 43 companies on the list this year. For the complete INC 5000 listing, visit: http://www.inc.com/inc5000/list/2012 .